New month, new story. 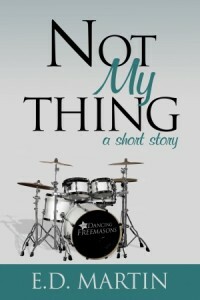 This time I’m pulling from a short story, “Not My Thing,” that’ll be released free from Evolved Publishing sometime in the near future. In this excerpt, he’s just played a set and is in an alley outside the venue, where he meets a local woman. “Hey,” she says as she stares straight ahead, as if aware she shouldn’t be talking to strange guys in dark alleys. It’s apparently February. Already. How is it already February?? Okay, enough of that. Since February is the month of love, today’s excerpt is from “The Kindness of Strangers,” a short story I wrote for The Indiana Horror Anthology 2011. 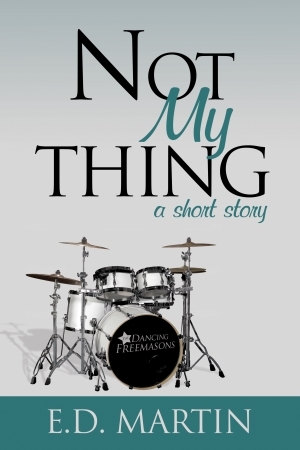 It features one of my few recurring characters, a guy named Alec who makes a brief uncredited cameo in “Tim and Sara” as well as several as-yet unpublished stories. In this story, Laura left her friend’s party after seeing her ex with another girl. 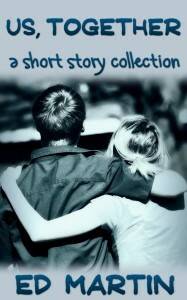 It started raining as she was walking down the road, and Alec offered her a ride. Laura found herself pouring out the story: her devotion to Sam, their unexpected break-up, her attempts to get back together, his refusal to have anything to do with her, her anger at seeing him with other girls. “He’s doing it on purpose, in front of me, just to rub my nose in the fact that I can’t have him,” she concluded. “And that makes you angry, right, because you deserve him and no one else does?” Alec’s eyes gleamed. Post a link to your eight sentences blog entry, or join the fun at the Weekend Writing Warriors website. And come back next week, because Alec has a plan for Laura.